Carriage Hill’s Golden’s is a small select breeding program located in beautiful Southern Illinois. I breed Golden Retrievers that have been carefully chosen to produce family companions with excellent temperaments, good conformation and that are intelligent and easy to train. 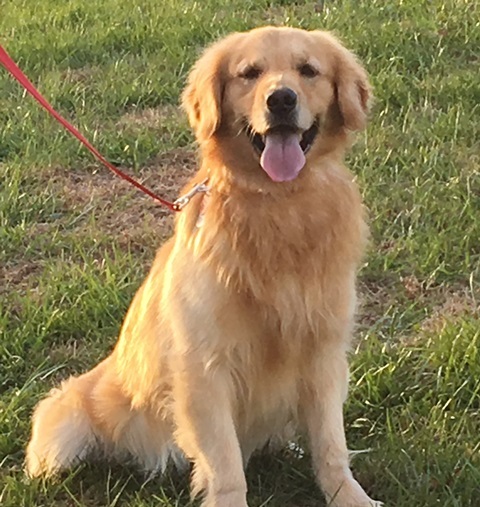 At Carriage Hill we believe in striving to produce the best goldens we can therefore we breed to produce the breed standard and all of our golden’s have clearances from OFA on their hips, elbows and heart as well as testing on their eyes by an ophthalmologist .